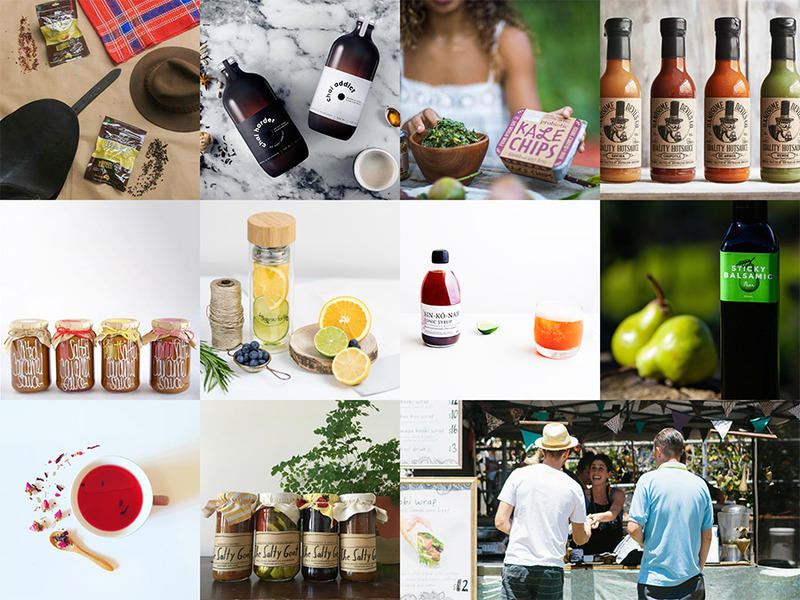 Here is our mouth watering Food and Drink Line-Up for the Finders Keepers Brisbane SS17 market! For those keen to head straight to the market for an after work beverage, doors now swing open a day earlier! Doors open at 5pm on Friday night, 10th November – The perfect time and place to grab a drink, bite to eat and shop your way into the weekend. Markets open and continue all weekend long on Saturday 11th and Sunday 12th November from 9am – 4pm! 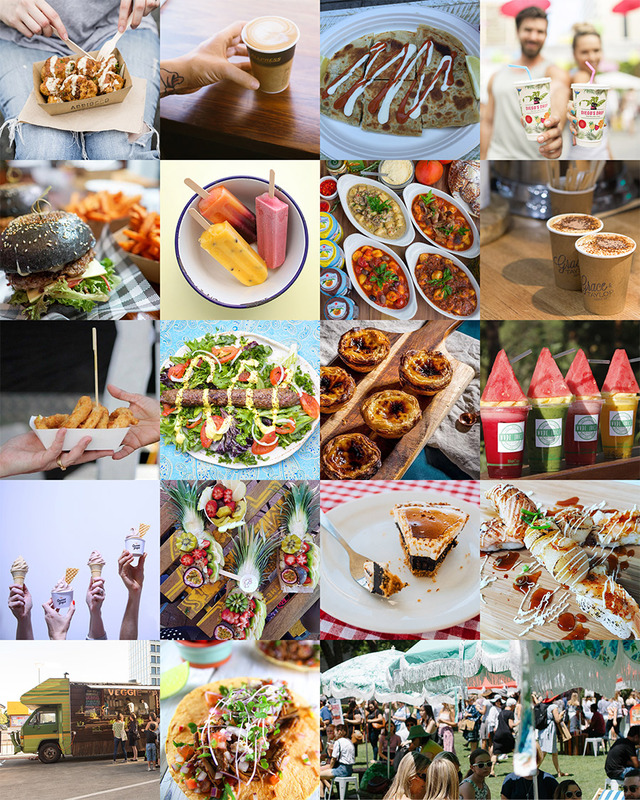 Head our new venue, The Marquee, Brisbane Showgrounds to enjoy these food offerings, along side our art and design stalls, live music and more! Yulli’s Veggie Patch Van and Zicatela Woodfire Mexican.